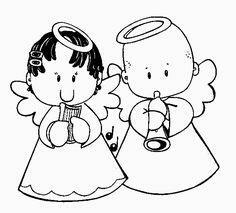 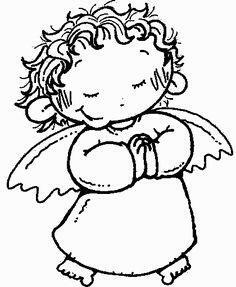 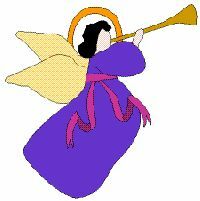 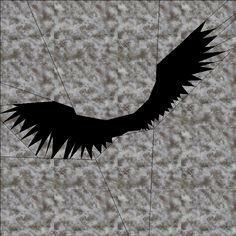 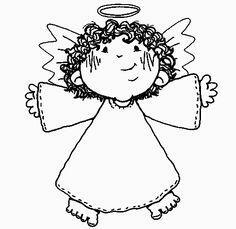 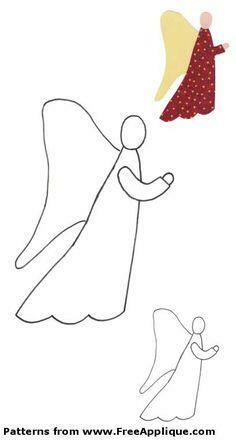 Angels aren't just for Christmas. 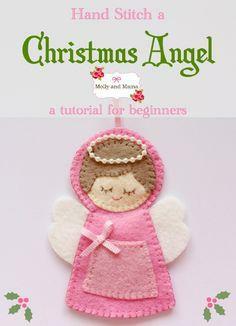 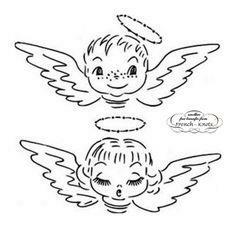 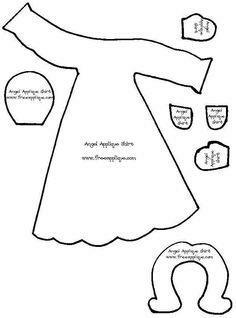 Use free angel appliqué patterns to add an angel to your little one's bib or stitch an angel to a shirt. 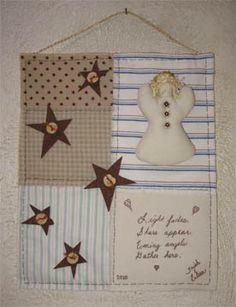 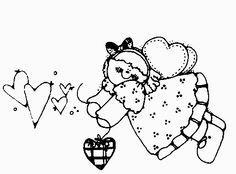 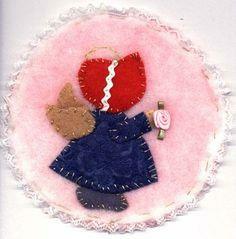 Create a simple wall hanging a Sunbonnet Sue angel in a homey, country style. 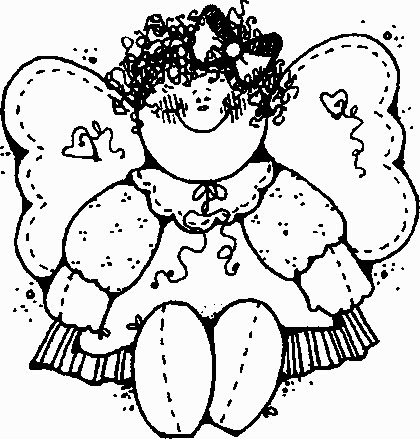 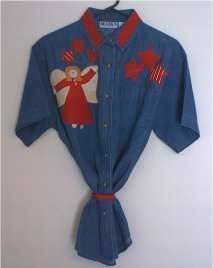 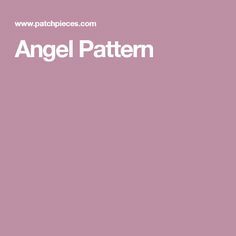 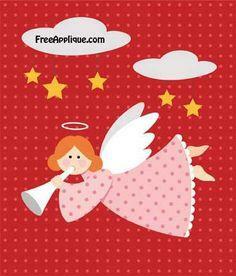 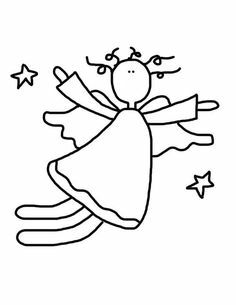 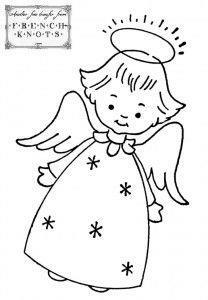 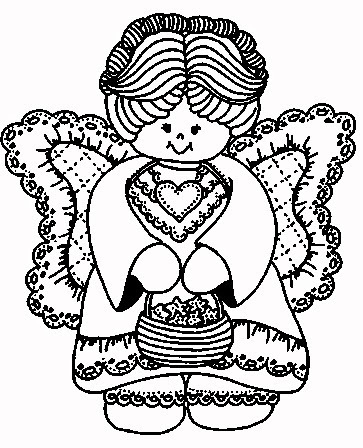 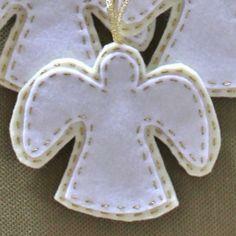 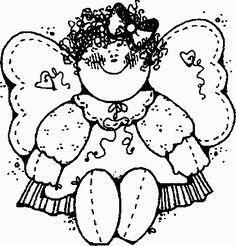 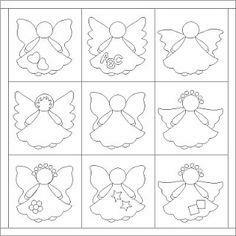 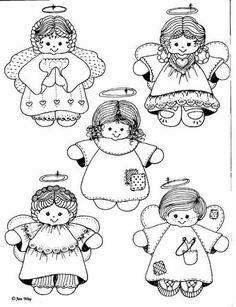 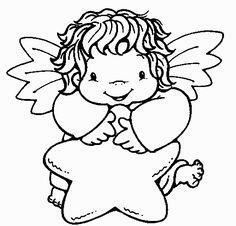 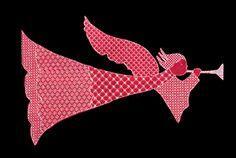 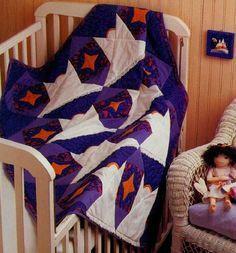 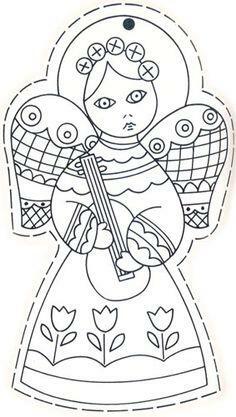 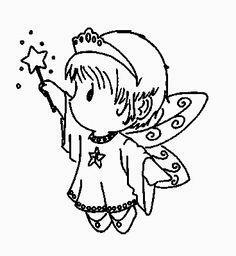 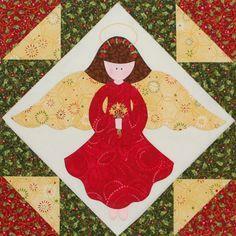 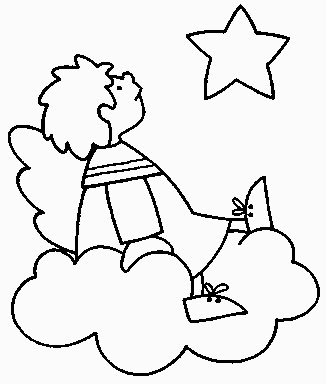 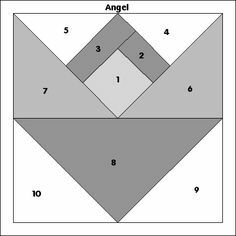 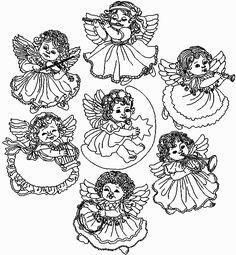 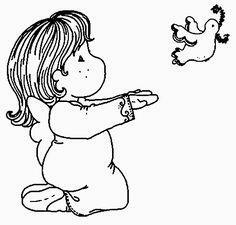 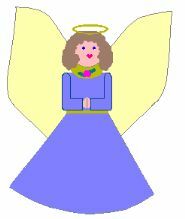 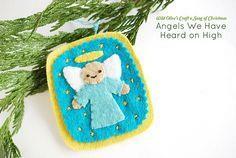 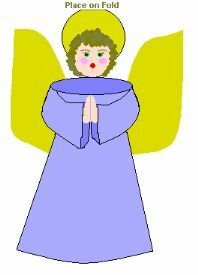 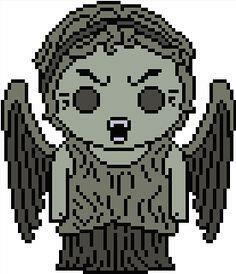 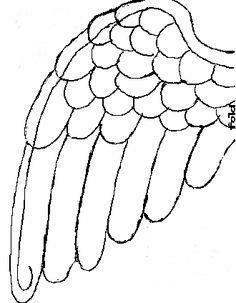 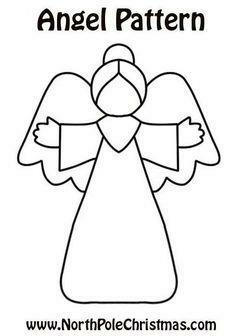 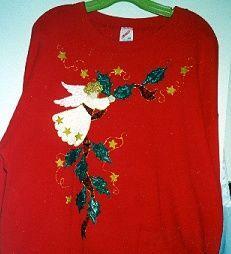 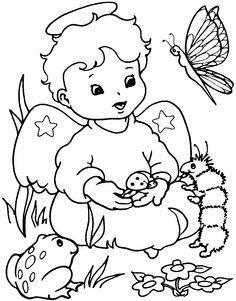 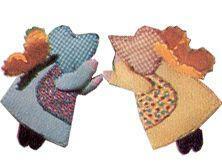 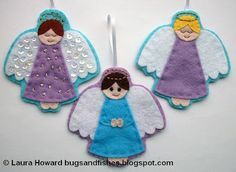 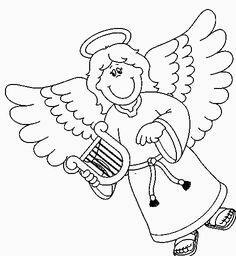 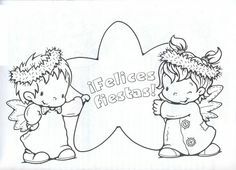 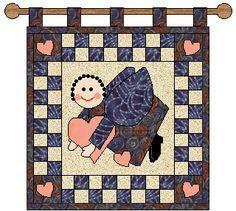 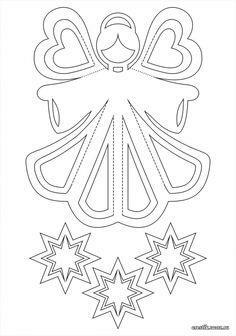 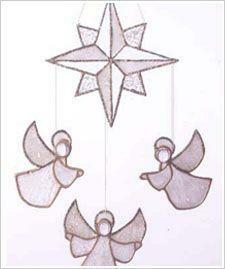 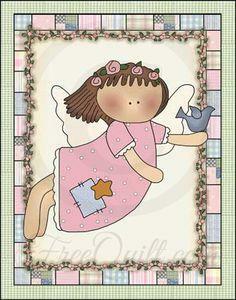 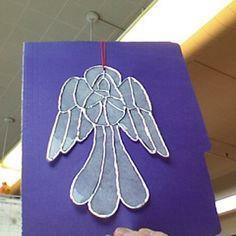 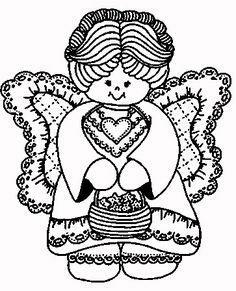 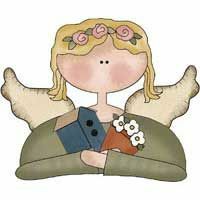 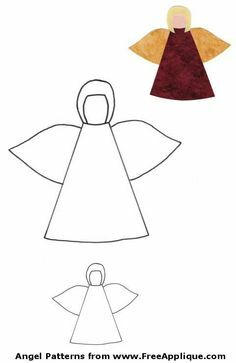 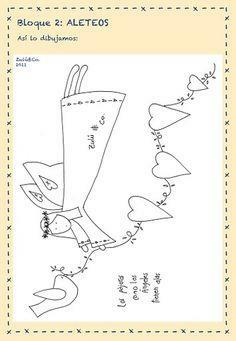 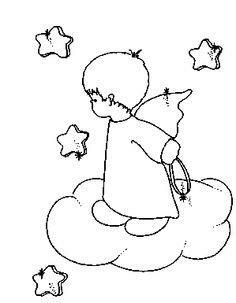 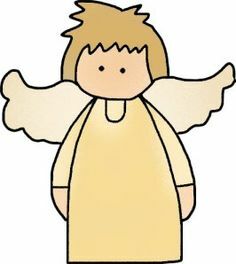 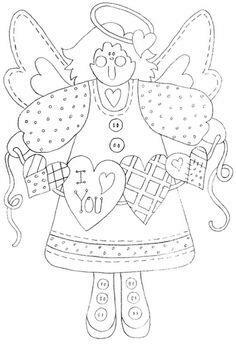 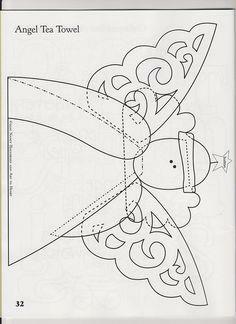 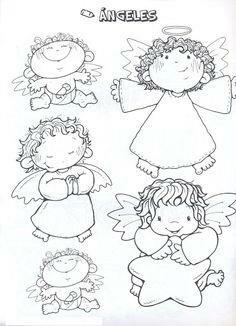 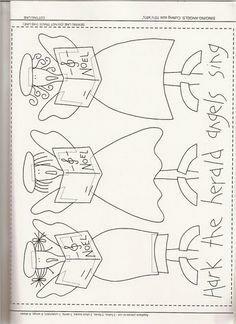 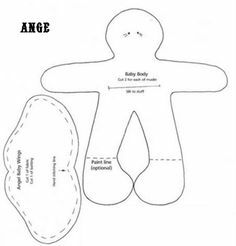 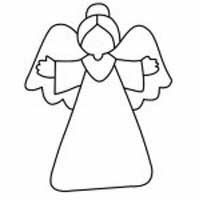 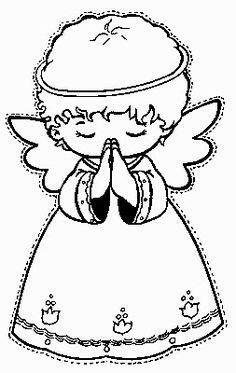 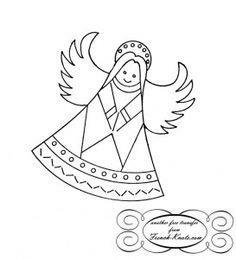 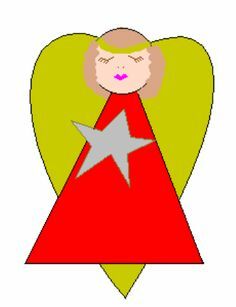 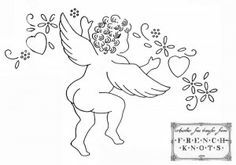 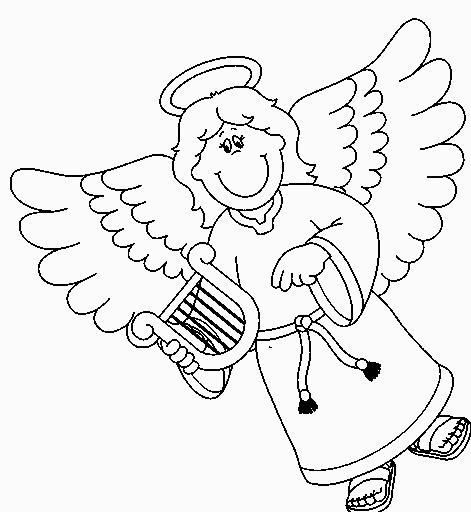 Free angel applique patterns can be sized to fit your project and reprinted to use as often as you choose. 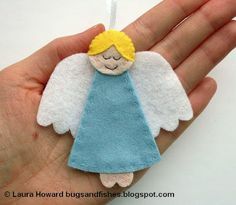 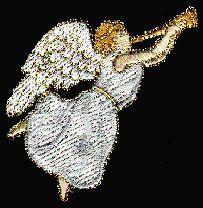 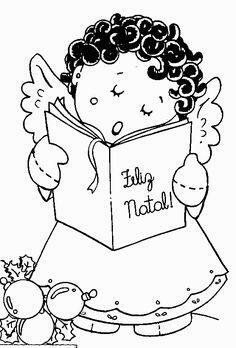 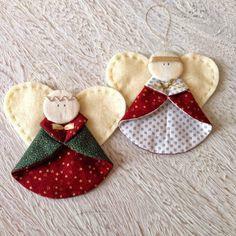 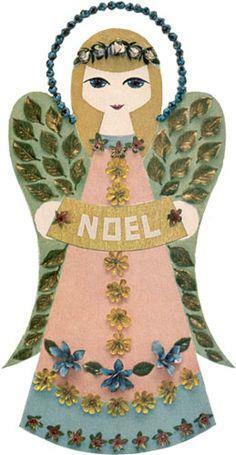 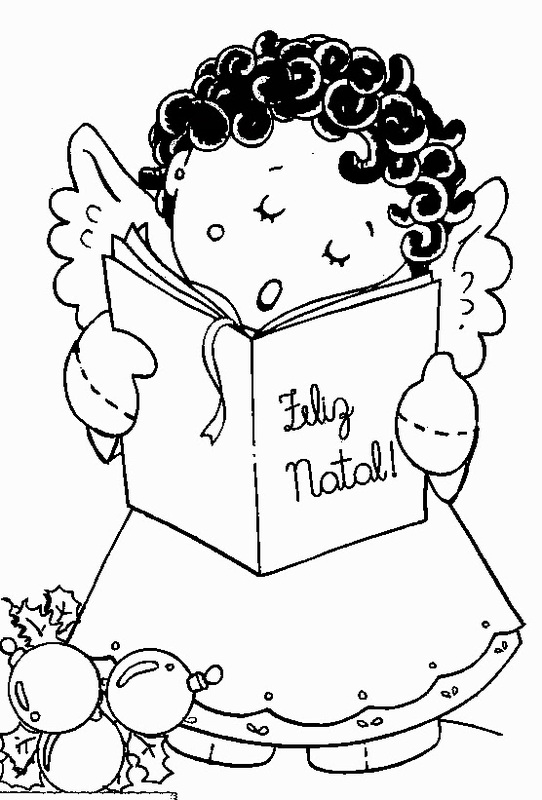 Hand stitch an angel appliqué to a Christmas stocking for a gift that will become a cherished heirloom. 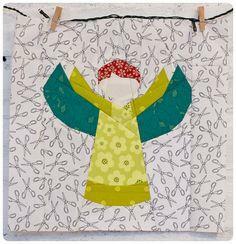 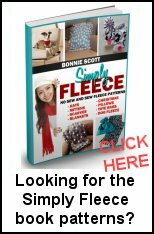 Use fusible interfacing to easily position your pieces and make sewing fast and easy. 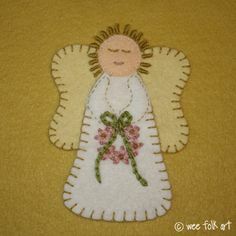 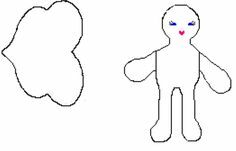 Add facial features with simple embroidery.